Fruitcake, chestnuts and turkey are all commonly associated with Christmas feasts, but what about the New Year? In Spain, eating twelve white grapes at midnight is the preferred tradition, and in much of the Mediterranean, pomegranates are prized New Year’s fare to ensure fertility and abundance in the year ahead. Read on to see how to get your year off to a lucky and happy start with a little help from this week’s box. 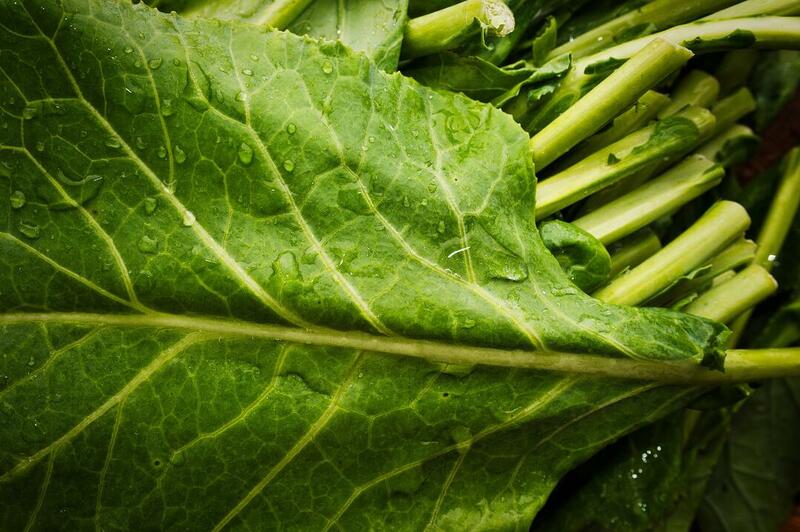 Collard greens and black eyed peas are a traditional New Year’s Day meal in the southern US. The green leaves symbolize money, and are meant to ensure a prosperous year ahead. The black eyed peas swell while they cook, just as the eater’s wealth is said to grow. To bring some green to 2016, give this recipe for Spaghetti with Collard Greens and Lemon a try. This dish is doubly lucky; the long spaghetti noodles are meant to ensure a lengthy life! We love winter citrus season for the fresh sweetness of fruit like Cara Cara oranges. But they can have a naughty side, as in this recipe for Orange Rum Cake. If you need justification to indulge in this dense treat, keep in mind that sticky, sweet desserts served at New Year’s symbolize a close family. 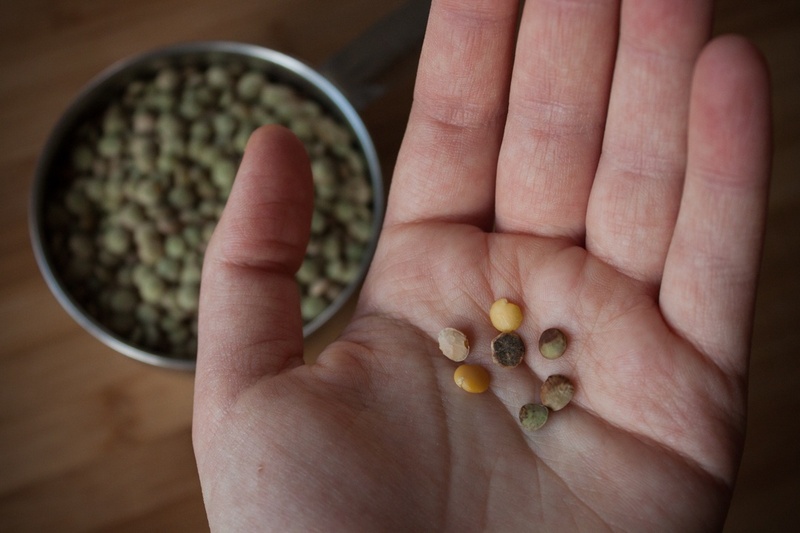 In Italy and Brazil, lentils are the center of lucky New Year’s meals. To bring good fortune to your new year, or if you want to get a head start on any healthy eating resolutions, give this recipe for Spiced Squash, Lentil and Goat Cheese Salad a try. We love the combination of hearty lentils and sweet squash with the tang of fresh goat cheese. Pork is also thought to be a lucky New Year’s food. The fatty meat is a symbol of abundance and richness, while pigs’ tendency to root around in the ground before them is a sign of forward progress. If you are lucky enough to receive mangoes in this week’s box, this recipe for Mango Chutney is a great addition to your pork chops (or anything really—serve it on top of some baked brie to wow any New Year’s party guests!). Regardless of your New Year traditions, the Boston Organics crew wishes you a healthy and delicious 2016!